Swiss Water Decaf – Amazing coffee. Explained. The Swiss Water Process – far from this being some continental beauty treatment or massage technique, is actually a solvent-free way of decaffeinating unroasted coffee beans – the only solvent free method, that is. Let’s dive into how it works and why it creates incredible tasting decaf. Three things. That’s all that’s needed during this process – water, the right temperature, and enough time. Roast & Ground Pura Decaf is a Swiss Water Decaf which involves the finest of coffee grounds, and green coffee extract. Added to this is locally sourced, purified water. Then, the wait begins – both time and temperature are monitored until finally, the coffee reaches 99.99% caffeine free. You may be wondering where the Swiss element comes in. Far from requiring Swiss water, this technique is so-called simply because it was conjured up and developed in Switzerland, way back in 1933. Yet it wouldn’t be until some four decades later, in 1980, that a commercially ready-to-go method was established. Swiss Water Decaffeinated Coffee is healthier and more environmentally friendly than regular decaf, by far. While traditional methods of decaf involve chemical nasties such as methylene chloride and ethyl acetate to strip the caffeine molecules away from the green coffee bean, Swiss Water Decaf just requires water, nothing else. 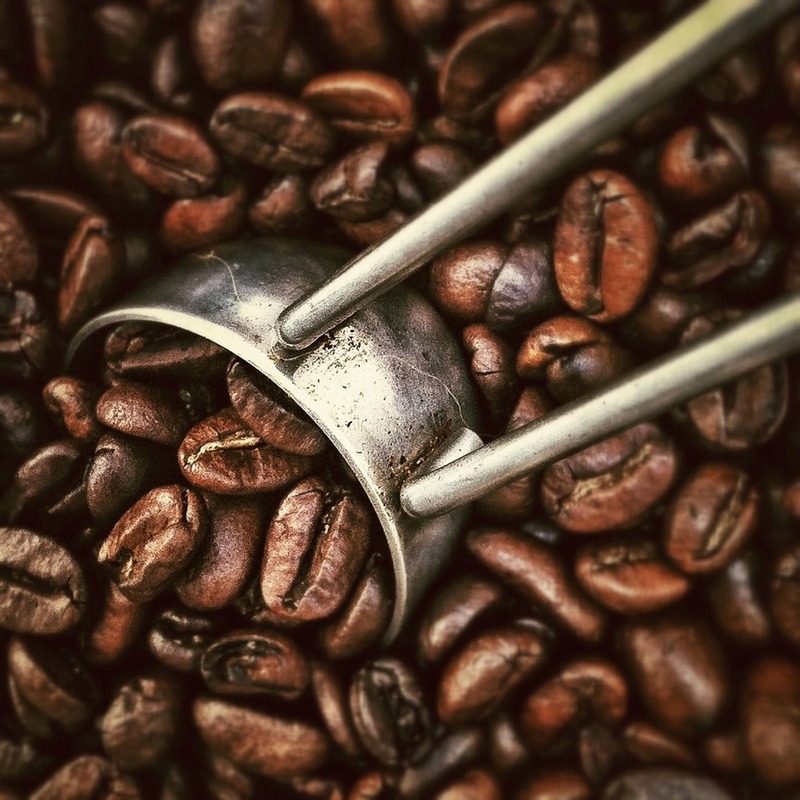 What’s more this method doesn’t compromise the health benefits typically associated with coffee – such as being packed full of antioxidants, providing cardiovascular protection, and looking after cognitive function. Swiss Water Decaf can also help manage acid reflux and help to prevent gout, as it features a lower level of acidity. All of these benefits are simply down to water, time and temperature - pretty amazing, really. We’ve been so impressed that when it comes to decaf beans we don’t sell anything else. Take the challenge – a taste test that puts the Swiss Water Process through its paces. Our decaf drinkers love it – why not see whether your most dedicated decaf fans prefer it over and above their usual cup (or even to their usual caffeinated cup of Joe? ).